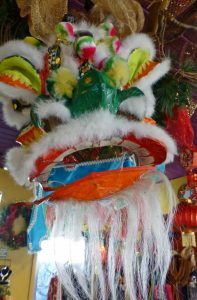 Chinese New year is celebrated on January 28th this year and it is the Year of the Rooster!! Ok all you Roosters our there its your big year. You are a dedicated, noble, caring and a colorful bird that has a lot of artistic talent. You can be a bit feisty at times and little full of yourself but thats not all a bad thing.